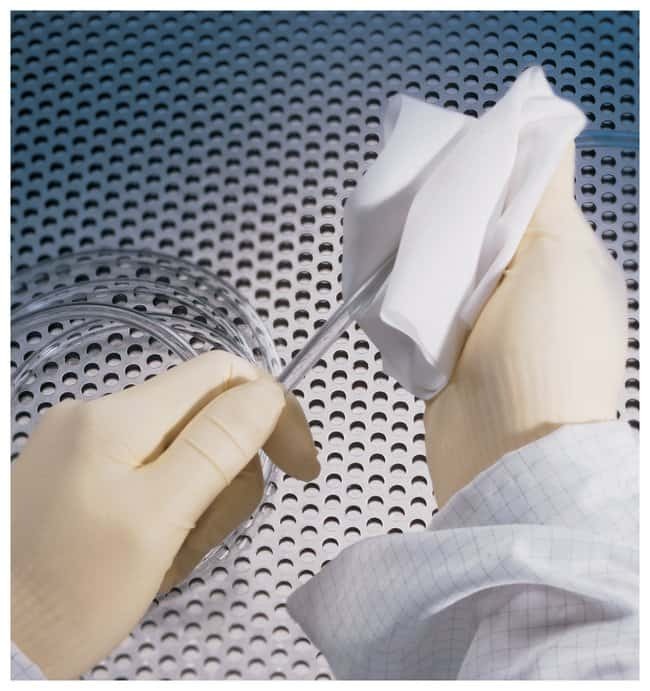 Clean surfaces and equipment in critical environments where aggressive solvents are needed. The Contec PROSAT Presaturated Knitted Polynit Wipes are premoistened polyester wipes for general purpose cleanings. Wipes are textured with a no-run interlock knit for good solvent sorbency, abrasion resistance and chemical resistance.